​Many employers are putting in place innovative programs for financial wellness, mental health, healthy diet and exercise, mindfulness, sleep, stress management, and more. The aim? To both increase worker productivity and meet new social expectations. As the line between work and life blurs, providing a robust suite of well-being programs focused on physical, mental, financial, and spiritual health is becoming a corporate responsibility and a strategy to drive employee productivity, engagement, and retention. While organizations are investing heavily in this area, our research reveals there is often a significant gap between what companies are offering and what employees value and expect. Many major organizations are rethinking their reward and development programs to include some version of holistic, end-to-end well-being programs, which are now both a responsibility of good corporate citizenship and a key element of an enterprise talent strategy. This investment responds to the needs of workers, companies, and corporate leaders, and is being addressed by a growing number of well-being resources and tools. The corporate wellness marketplace began decades ago with a highly specific focus on employee physical health and safety. Today, however, the definition of wellness has expanded dramatically to include a range of programs aimed at not only protecting employee health, but actively boosting performance as well as social and emotional well-being. These now include innovative programs and tools for financial wellness, mental health, healthy diet and exercise, mindfulness, sleep, and stress management, as well as changes to culture and leadership behaviors to support these efforts. Yet despite increased corporate attention and investment in well-being, our research indicates that companies must do a better job connecting well-being programs with employee expectations. As the chart below illustrates, substantial gaps remain in many areas between what employees value and what companies offer to their employees. Explore the data further in the Global Human Capital Trends app. It is our view that expanding well-being programs to encompass what employees want and value is now essential for organizations to treat their people responsibly—as well as to boost their social capital and project an attractive employment brand. Well-being benefits are particularly important to younger employees. Millennials, who now make up more than half of the workforce in many countries, spend almost twice as much on “self-care” as baby boomers do.14 This has fed the growth of consumer apps for mindfulness, cognitive-behavioral therapy, and online personal and professional coaching,15 all of which are also available as employer programs. As the definition of well-being expands, organizations now see well-being not just as an employee benefit or responsibility, but as a business performance strategy. In this year’s Global Human Capital Trends survey, only 23 percent of respondents told us that their well-being program was designed to reduce insurance costs. In contrast, 43 percent believed that well-being reinforces their organization’s mission and vision, 60 percent reported that it improves employee retention, and 61 percent said that it improves employee productivity and bottom-line business results. There is growing evidence to support the idea that well-being drives performance. Research shows that the costs of lost productivity are 2.3 times higher than medical and pharmacy costs.16 Complicating the range of potential employer responses, these costs often occur when an employee is actually at work. A study at Dow Chemical Company found that “presenteeism” costs reached an average of $6,721 per employee per year.17 No wonder, then, that the focus on well-being now extends to helping employees perform well at work, not just avoid absences. VirginPulse, for example, offers an employee app that is used as frequently as Facebook and whose active users are 65 percent more engaged, have 32 percent lower turnover rates, and deliver 9 percent higher productivity than their peers.19 Deloitte has developed its own “Vitality” app to help their professionals better manage their energy, and now offers a “Well-being Index.” Other vendors are developing similar indexes to help organizations benchmark their well-being programs. Well-being is becoming a core responsibility of good corporate citizenship and a critical performance strategy to drive employee engagement, organizational energy, and productivity. It is also a growing expectation among the talent companies most want to recruit, access, and retain. No longer an optional or narrowly focused element of the rewards menu, well-being is now front and center as a business imperative for leading, high-performance companies. Dimple Agarwal, of Deloitte MCS Limited, is the global leader of Organization Transformation and Talent for Deloitte’s Human Capital practice. She is based in London. 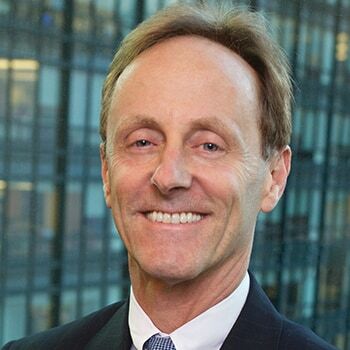 Josh Bersin, a principal with Deloitte Consulting LLP, leads Bersin & Associates, now Bersin, Deloitte Consulting LLP. He is based in Oakland, CA. 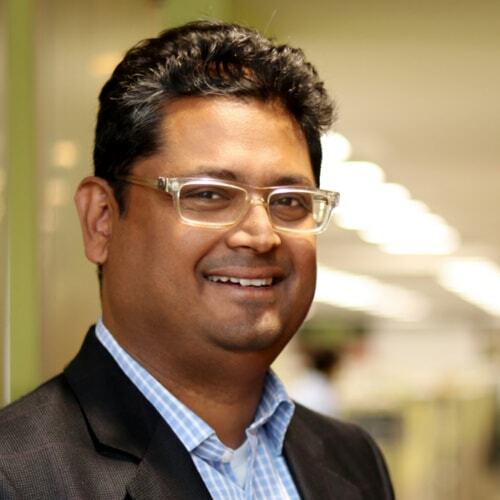 Gaurav Lahiri, of Deloitte India, leads Deloitte India’s Human Capital consulting practice. He is based in Delhi. 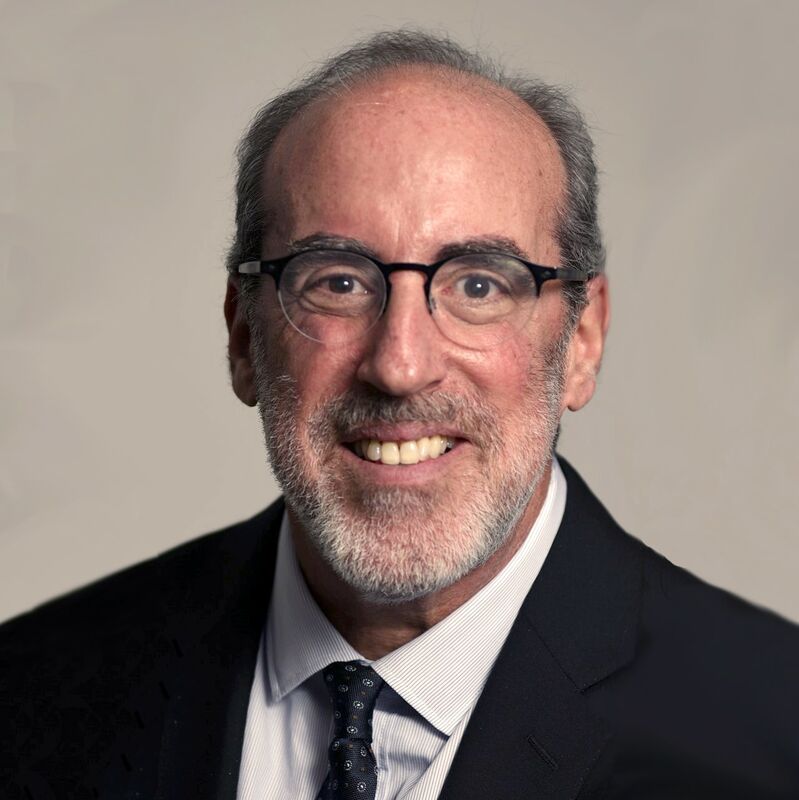 Jeff Schwartz, a principal with Deloitte Consulting LLP, is Deloitte’s global leader for Human Capital Marketing, Eminence, and Brand. He is based in New York City. 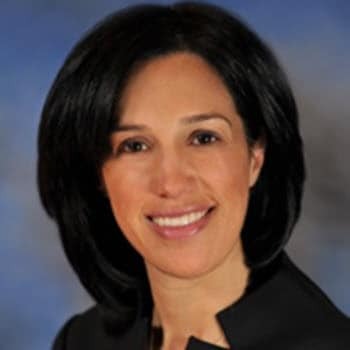 Erica Volini, a principal with Deloitte Consulting LLP, is the US Human Capital practice leader. She is based in New York City. Well-being: A strategy and a responsibility has been added to your bookmarks. Well-being: A strategy and a responsibility has been removed from your bookmarks.